Pizza chain Pizza Express will be launching a vegan version of its 'light' house dressing in UK supermarket ASDA in April. According to the brand, it 'didn't want vegans to miss out' when it came to its signature dressing, so it developed this version which is totally free from animal products - unlike the traditional version which contains egg. The creamy-style dressing, which features herbs, can be used as a dip or on top of salads and other dishes. "If you're looking to shake up your summer dishes, the long-awaited vegan version of the famous House Light Dressing is set to become an essential," the company told Vegan Food & Living. 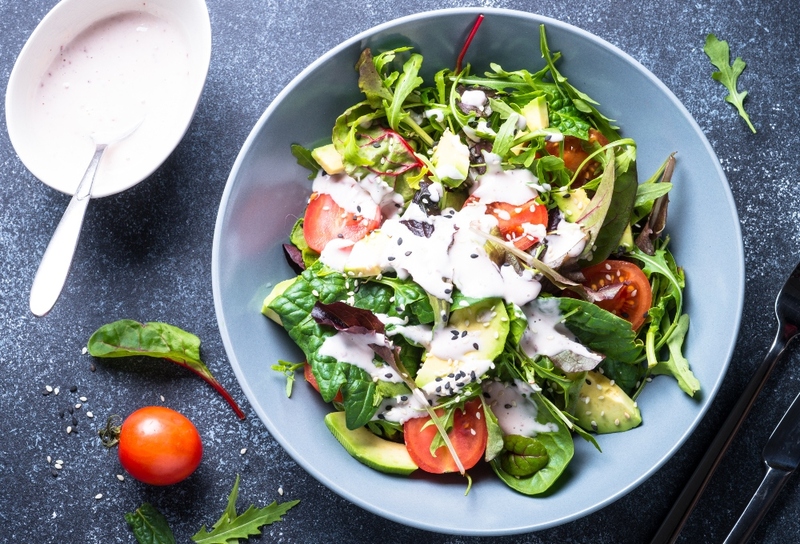 "For light lunches or al fresco dining, you'll be inspired by the new vegan dressing – which makes for the perfect accompaniment for any meal." 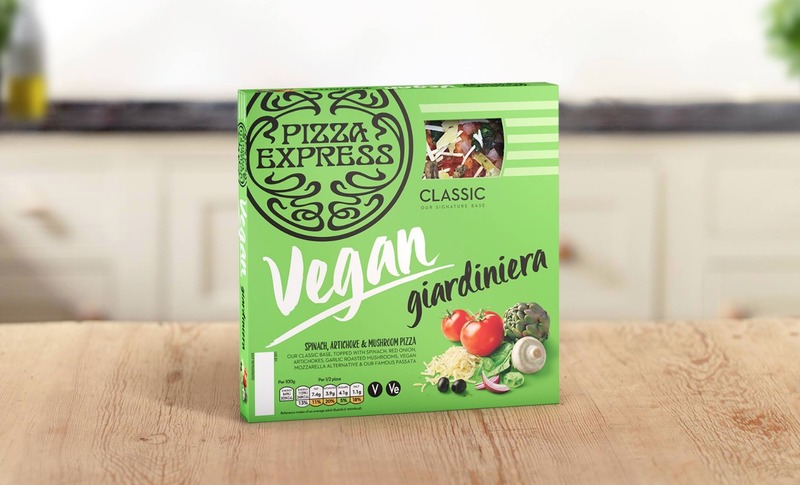 The vegan dressing joins Pizza Express' frozen Vegan Giardiniera pizza which is also available in supermarkets including Waitrose and Tesco when it comes to retail products. In its restaurants, the brand offers a number of vegan options, including vegan cheese which it launched in 2017, and its newest animal-free offerings Mezze Pizza and flatbread with hummus.